ACSL is a full-service retail systems provider, based in Seattle, Washington. We're friendly, competent and committed to helping our customers be successful. Unlike other POS vendors, we take the time to learn about your business before we propose a solution. Then, we configure your system to meet those requirements. We also provide on-site installation and training to help you get off to a good start with your new system. We're here to support you after the sale, too—24 hours a day, every day of the year. 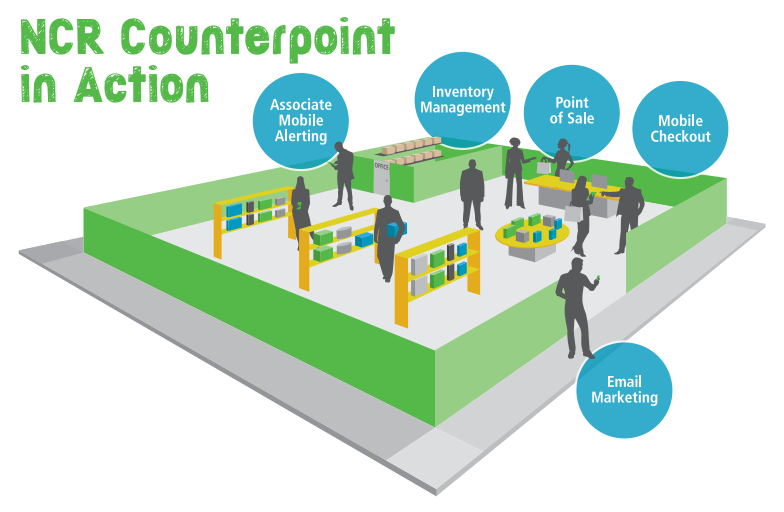 We believe NCR Counterpoint software is the best software available for most specialty retailers, which is why it is an integral part of every system we propose. Contact us today for more information or a free, no-obligation needs analysis.